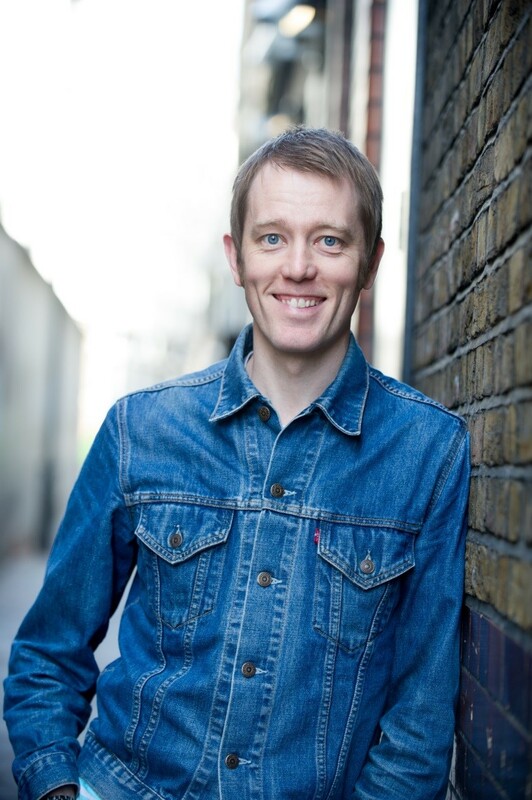 CHEERFULLY miserable comic Alun Cochrane brings his (Me Neither) tour to St David’s Hall on Thursday 19 February at 8pm. Cochrane specialises in finding the hilarious out of the utterly mundane and commonplace things in everyday life, and his new show promises to replicate the unerringly accurate observational wit as ever. Following a sold-out run at the Edinburgh Festival, the ray of sunshine himself returns to Cardiff with a collection of uncanny anecdotes often plucked from his own experiences. But don’t be deceived by his dour demeanour – Cochrane is guaranteed to rapidly ratchet up the laughter levels with his impeccable sense of timing aided by killer punchlines and hysterical facial expressions. The Scottish-born stand-up’s first appearance at Edinburgh’s Fringe Festival arrived in 2004, and his show My Favourite Words in My Best Stories was later nominated for Best Newcomer at the Perrier Awards. He also went on to be nominated for Best Breakthrough Act and Best Compere at the 2005 Chortle Awards. Since then Cochrane has been a regular on the UK comedy circuit and memorably carried a box of his own “hand-chiseled, lovingly created jokes” from which he randomly chose gags as part of his 2010 tour Jokes. Life. And Jokes About Life. He’s also a familiar face on primetime TV appearing on shows such as 8 Out of 10 Cats, Mock the Week, Never Mind the Buzzcocks, Have I Got News for You and Michael McIntyre’s Comedy Roadshow. Most recently he’s turned his hand to acting alongside fellow comedian Chris Addison in Sky Living comedy Trying Again. Furthermore, his dulcet tones can frequently be heard on radio as a co-host on The Frank Skinner Show on Absolute Radio, plus Just a Minute and Alun Cochrane’s Fun House on BBC Radio 4. Don’t miss this chance to experience one of Britain’s most exciting comic talents finding hilarity in the mundanities of modern life!